After the killing of a blogger in Maranhão, freedom of expression nonprofit organization Article 19 Brazil has called on federal and state authorities to respond to violence against journalists in that state. Manoel Messias Pereira, also known as Manoel Benhur, was killed on April 9 in the northeastern Brazil state of Maranhão, in the town of Grajaú. News site 180graus reported that Pereira owned news portal sediverte.com. He was also an advisor to the mayor’s office in Grajaú, according to newspaper Jornal Grajaú de Fato. Jornal Grajaú de Fato reported that Pereira was riding his motorcycle early in the morning when he decided to escape since he thought two men were following him. Pereira then was shot six times. He was taken to a hospital, but later died. Some outlets reported the incident as an attempted robbery; however, Article 19 Brazil said that no belongings were taken. The organization also quoted an official as saying there was strong evidence of an execution. The organization added that the none of the lines of investigation being pursued by police are related to his professional work. 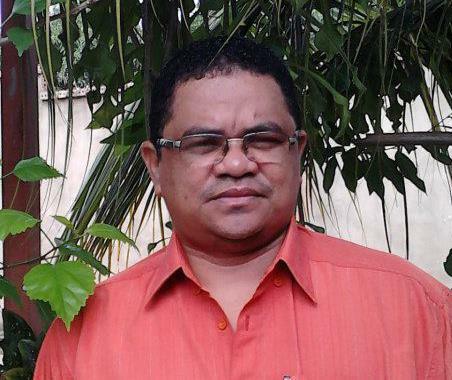 Article 19 Brazil noted that Pereira is the third blogger from Maranhão killed in less than six months. Blogger Ítalo Eduardo Diniz Barros was shot by two people on a motorcycle in Governador Nunes Freire, Maranhão on Nov. 13, 2015. Just eight days later, Orislandio Timoteo Araújo, known as Roberto Lano, was shot while riding a motorcycle with his wife in Buruticupu, Maranhão. “Article 19 believes that the police should take into account professional practice as a line of investigation in cases of violence against journalists. This is even more necessary in contexts of higher risk, as has been seen in the state of Maranhão,” the organization said.